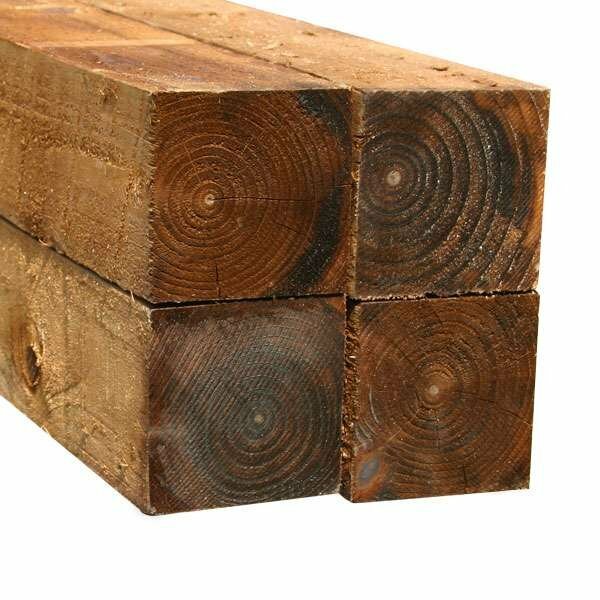 Covered by a 15 year warranty against rot. 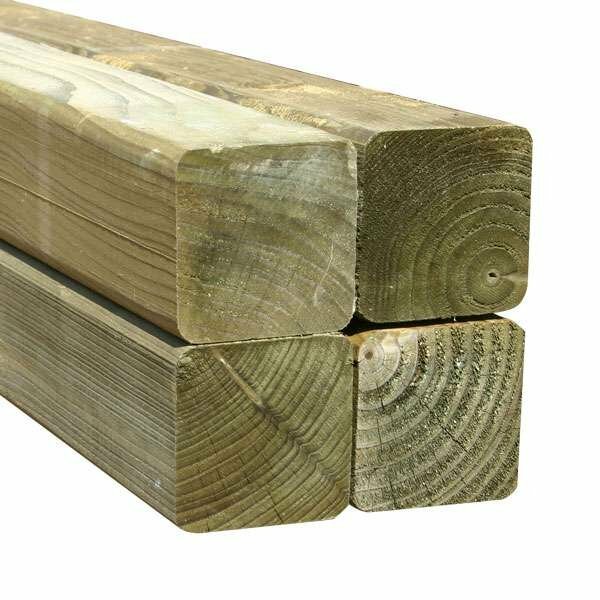 The Fine sawn timber provides a smooth, superior finish. 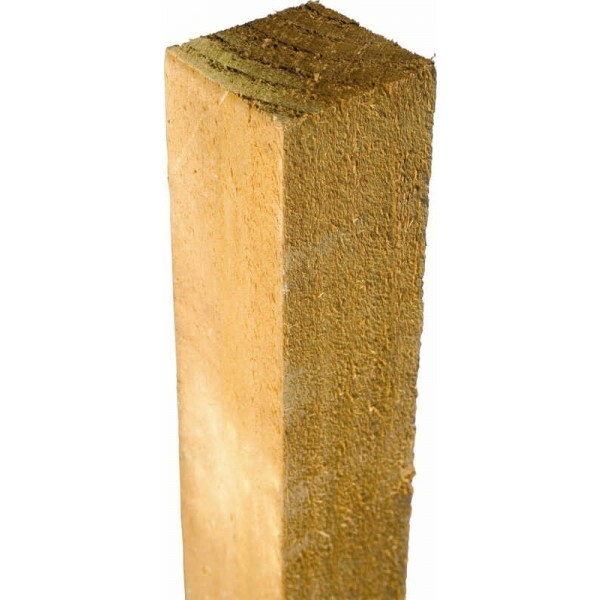 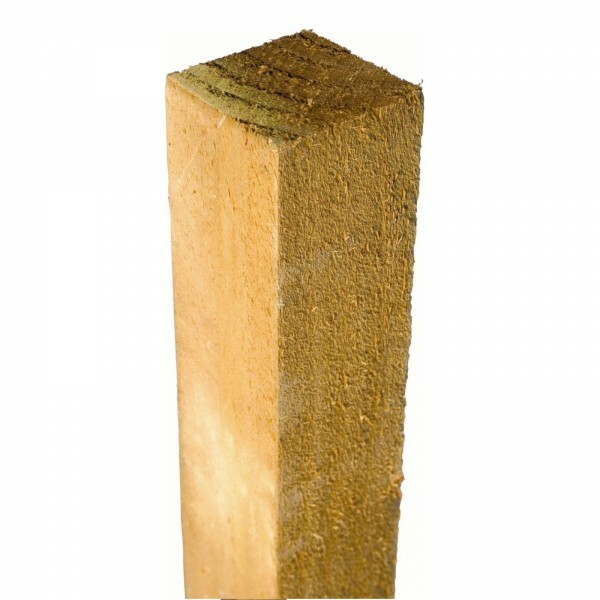 Pressure treated brown in order to protect the timber from the elements.